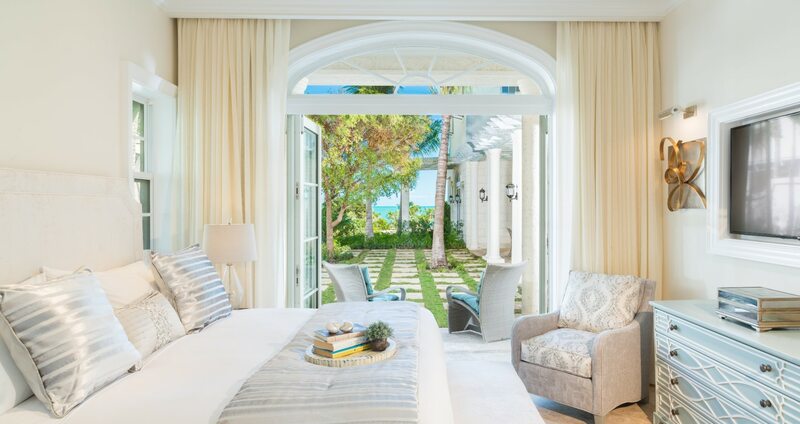 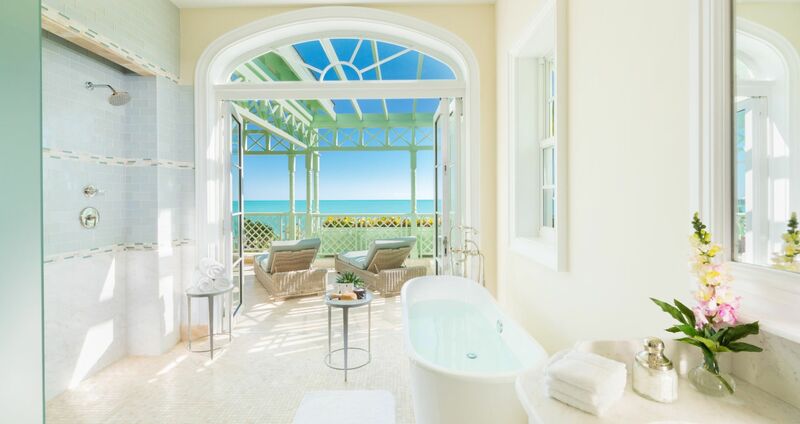 The ultimate in privacy, luxury and ease is now open for enjoyment with the completion of the spectacular oceanfront Villas at The Shore Club. 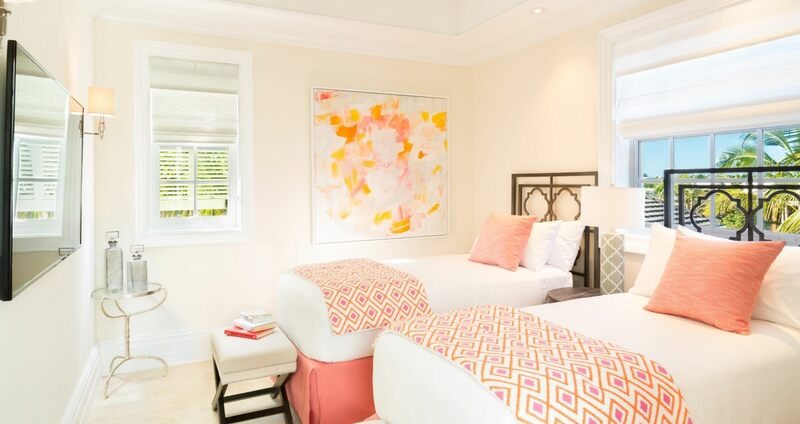 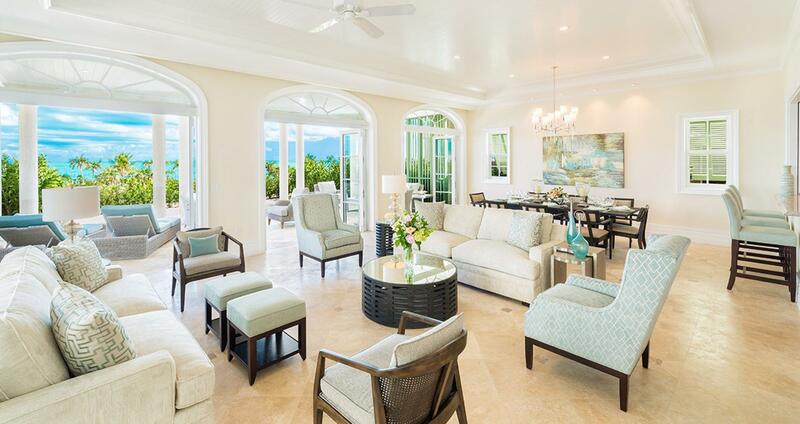 Bespoke Caribbean elegance with up to 8,800 square feet of space. 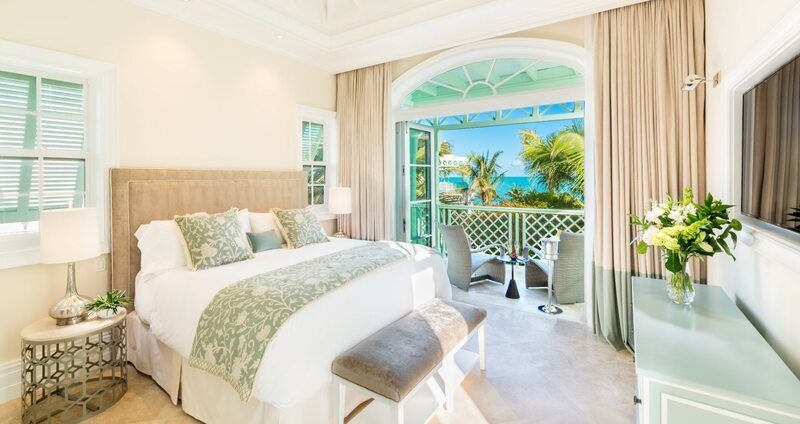 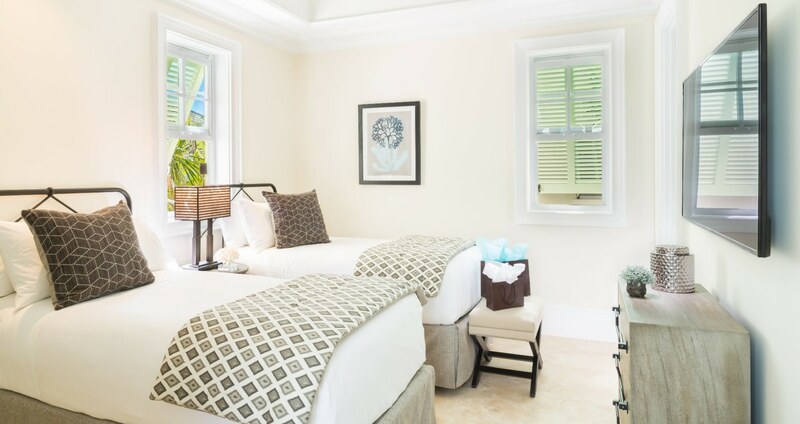 Three to six bedrooms, spacious courtyards, private pools and endless views of sea and sky, as well a private housekeeper and your own personal concierge – just steps away from the sophisticated pleasures of The Shore Club. 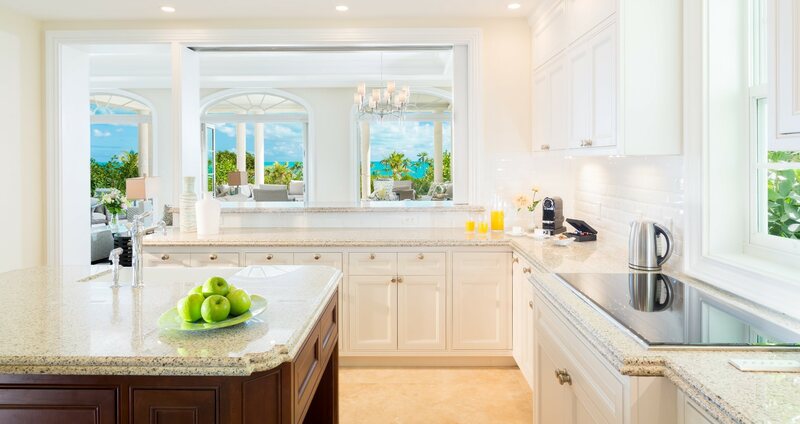 Additional amenities include a private chef, butler and special entertainment celebration options. 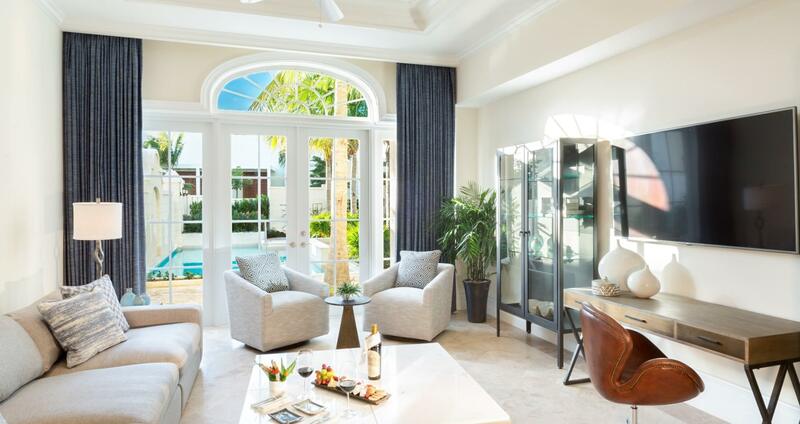 The peak of luxury, complete with every amenity to suit your needs, from a personal concierge to a private pool. 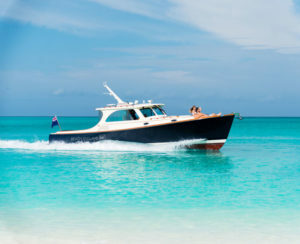 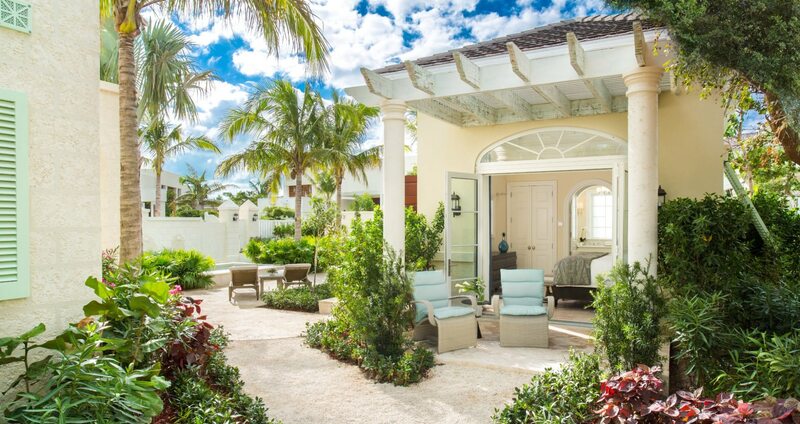 Experience Turks & Caicos at its finest…. 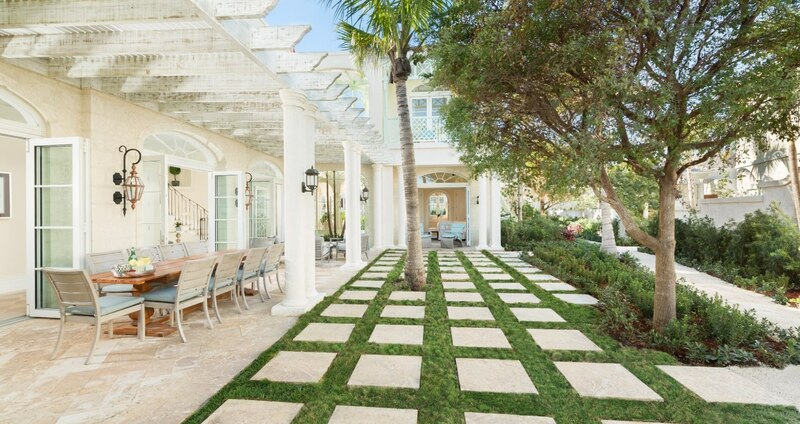 Gorgeous ocean views, matched only by the exquisite bespoke architecture and amenities. 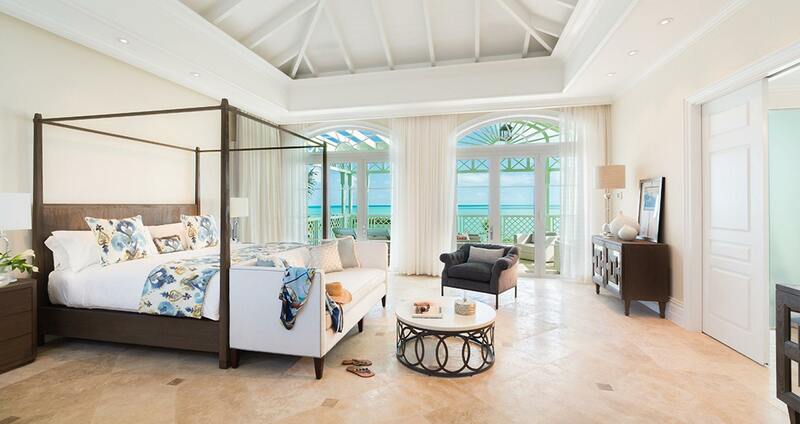 This sophisticated Villa comes with every luxury to exceed your expectations….